This is my homepage, presenting my dogs. I bought my first Cesky Terrier in 2002 and this breed stole my heart. 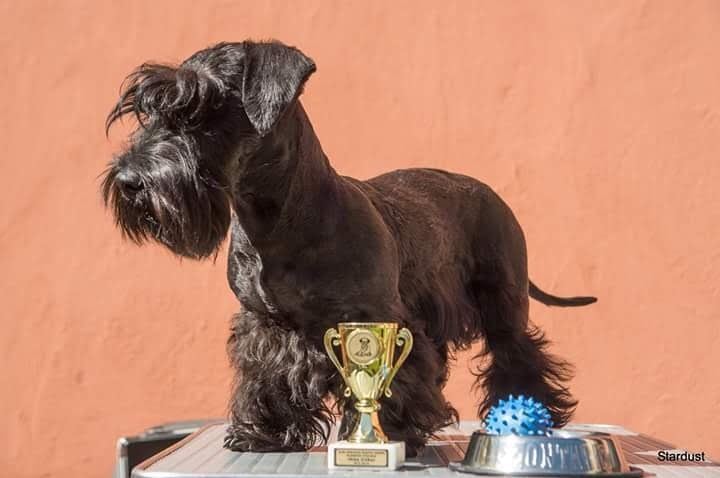 The first time I meet a Cesky Terrier was when I bought my tricolor American Cocker Spaniel. Her breeder had cesky puppies and I fell in love. 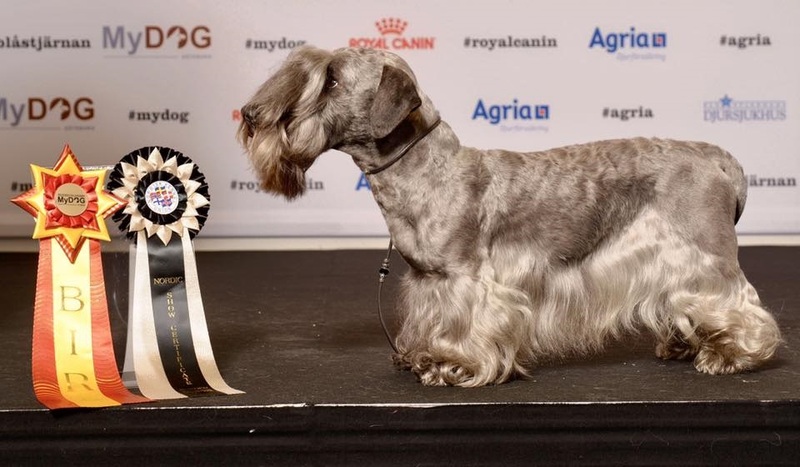 I decided that when I was going to have my next dog, it should be a Cesky. Before the Ceskys I have had Kerry Blue Terrier, American Cocker Spaniels and English Springer Spaniels which I have breed two litters from. I have only breed one puppy, American Joy Amirál, and offcourse he is our very special boy. He lives a perfect doglife in Oslo with Anne-Lise Maaby, and we could not wish for a better home for him .